SolarMount is one of the leading names in designing solar mounting structures in India. We expertise in designing PV module mounted system. Our main objective at SolarMount is to make solar panel mounting structures accessible to everyone out there and so, we come to market with some exceptional offerings. 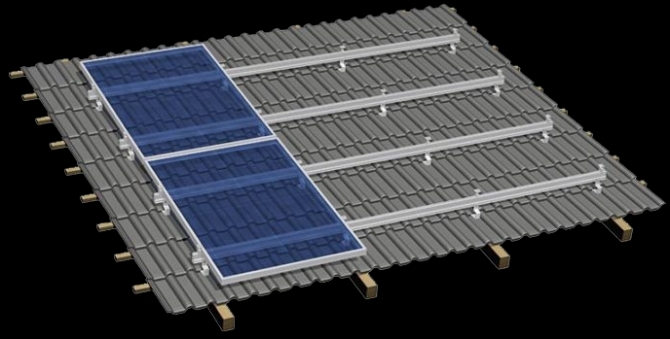 We have always been working towards delivering the best to our clients, and we will continue to do so in future as well for this is what makes us the best solar mounting structure manufacturers.